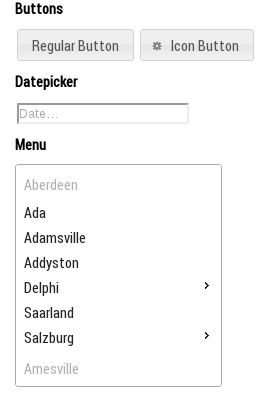 Sometimes, little changes to jQuery UI themes make all the difference in the world. Take for example, the use of web fonts. 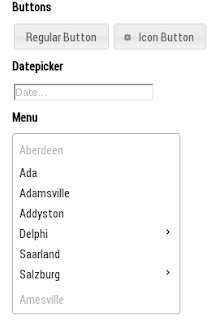 Here's an illustration of how to apply the Roboto Condensed web font to the default jQuery UI theme - smoothness.